Parents know that it’s not always easy to get their kids to brush and floss their teeth after they eat. 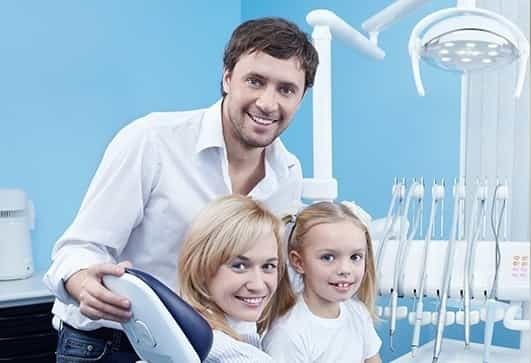 Because most kids don’t tend to place a lot of emphasis on how important it is to take care their teeth, it’s important for parents to do whatever they can to get their kids to brush and floss on a regular basis. Centennial dentists have a great idea – make it so that kids think that taking good care of their oral health is cool. If kids think something is cool, they’re much more apt to do it. So how do parents get their kids to think that brushing and flossing their teeth is a really cool thing to do? First of all, tell them that everybody brushes their teeth. If they can imagine everybody else doing it, it makes it more cool for them to do it, too. Centennial dentists have other suggestions on making oral health care cool for kids so call us today to make an appointment.